Your people are the key to maximizing productivity and profit. We help analyze current training and development needs for individuals and organizations. What are the strengths, weaknesses, opportunities, and threats of your company? How about for each employee? What is the plan to improve and maximize the results of both? GROWTHco has a training library of 500+ courses that have been proven in the field and 30+ top-shelf training & coaching professionals. From course design through delivery, we provide stand-alone offerings and customized solutions using CBL (Classroom Based Learning), eLearning, and Webinar modules to meet your logistical and budgetary needs, while still demanding the quality of our deliverables. From start-up companies to Fortune 100 leaders. Our programs have been successful in a vast array of industries for over twenty years because of our strong belief that it all comes down to optimizing people. You know your business. We know ours. GROWTHco untaps the potential of your people, processes, productivity, and performance. 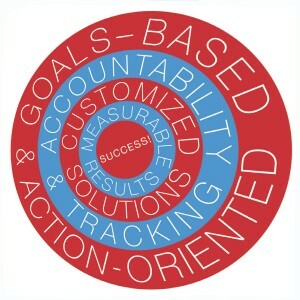 Every GROWTHco program is goals-based and action-oriented. In addition to us knowing our client’s objectives, each participant brings his or her individual situations, opportunities, and challenges to each event. We then apply quality content and tools to their real-world situations, providing solutions they can implement immediately, creating instant results. Each participant is also required to identify goals and create a Personal Action Plan. GROWTHco facilitators, when authorized, will follow up with each participant within 30 days of the event to review the progress of the Personal Action Plans and offer additional support, clarification, coaching, and resources. 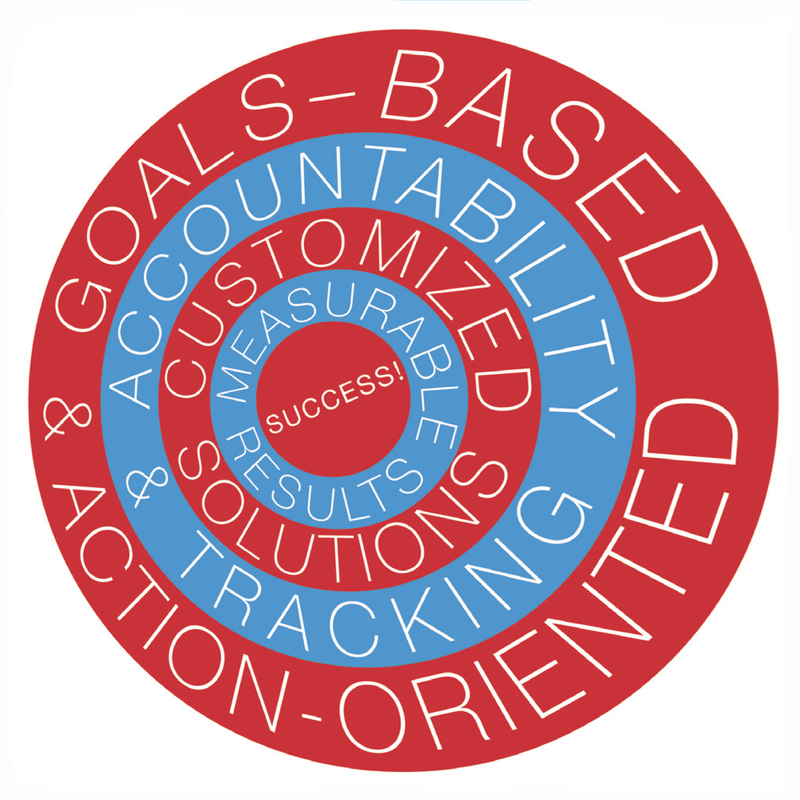 This process allows us to document and report specific and measurable outcomes that can be linked directly to the client’s investment in training, development, and coaching. And let us lighten your load. GROWTHco has the ability to handle all of the training administration, including logistical, travel, and expense reporting and processing. We also work arm-in-arm with your existing human resources and/or training team. Once our roles and responsibilities are determined, they can rest assured that GROWTHco will be reliable and deliver results, making it easy for them to stay focused on their other high priority responsibilities. Download your own copy of our "Full Service Training Partner"